Blending lambic from one to three years old. This special blend has a distinct twist being matured in oak foeders previously used for Calvados. Sour ale brewed with blueberries and aged in oak barrels. Color is soft rosy hue. Nose is a blend of tart plum, citrus and red berries. The palate is a balance of tart fruit, a bit of funk and a touch of sweetness from the fruit. Finish is long and bright with a long lasting acidity. Pink/red colored beer. The aroma is rich, filled with lingonberry, sweet cherry, earthy and slightly funky notes. On the palate is combination of tart lingonberry notes and some wood, followed by a long-lasting and sour finish. 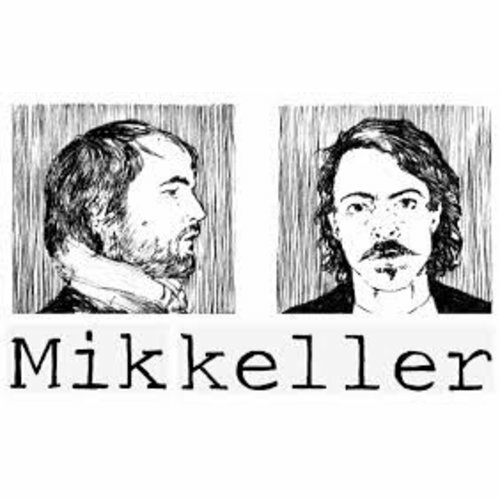 Mikkeller is a Danish gypsy brewer.